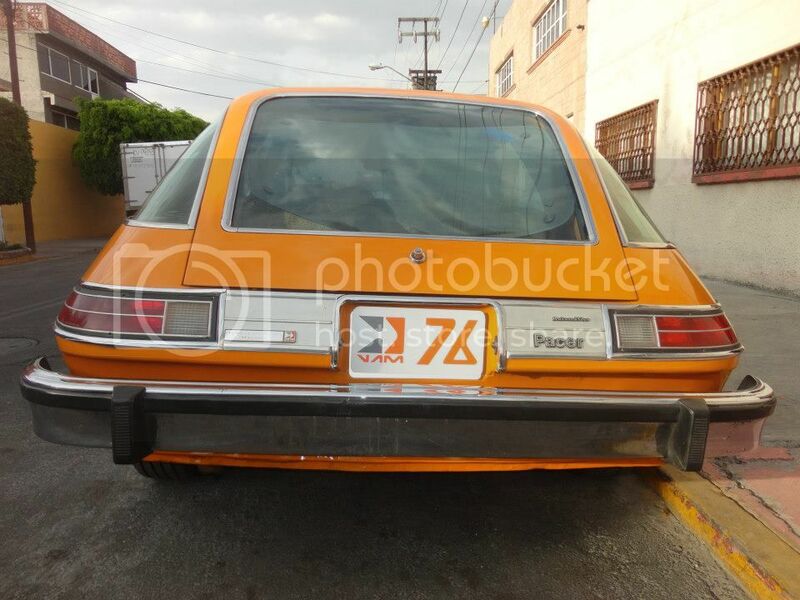 here is one of the few pacer survivors, all them were 6 inline cars, this one restored nicely. Did the sell well in Mexico? I am guessing if they did not have A/C all that glass would have made driving one down there very uncomfortable. 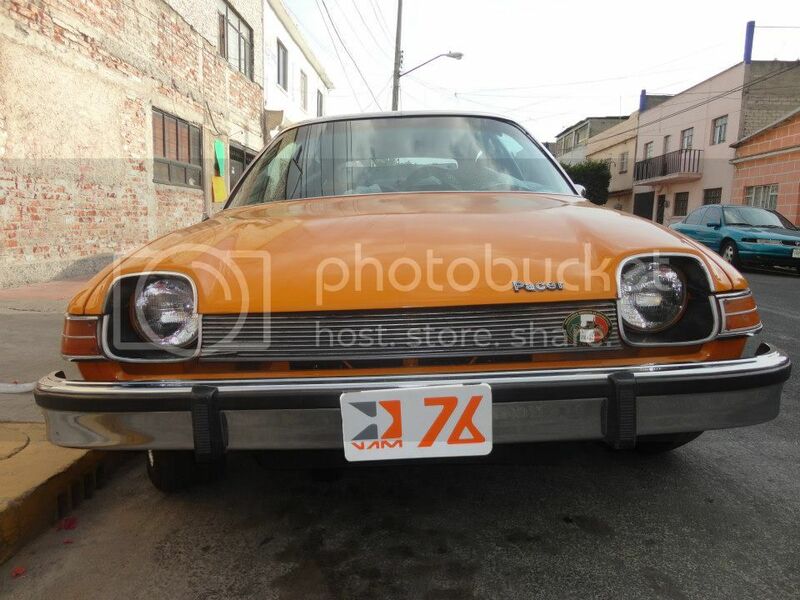 Were there any major differences between the VAM Pacer and the US Pacer?